It's really getting cold in New Jersey and my skin dreads the winter. Two years ago was my first time in a longtime (over 4 years) living in a winter city and my skin struggled with the weather change. No matter what lotion I used, i noticed my skin would crack, I would look ashy and dry after standing outside for just a few minutes. Last year, I realized that the skins ability to retain moisture became compromised during winter and a rich moisturizer wasn't helping with the dryness. I finally found the perfect way to keep your skin well hydrated all winter long. For those who don't know, Body oils are smooth, thick and highly concentrated liquids that enhance the appearance and quality of skin. They are non-greasy, lightweight and incredibly hydrating.What oils do is it helps to seal in moisture and humectants while improving cell cohesion which limits transepidermal water loss. Not all body oils are the same. I usually look for natural, organic with a scent that I like. I also look for one with ingredients I can benefit from, like jojoba, vitamin E to help with skin hydration and elasticity. When applying, you have to do it right after you jump out of the shower and towel dry. While your skin in slightly damp, it allows the oils to penetrate deep and quickly. Jojoba Oil, Grapeseed Oil, Camellia Flower Oil, Capric Triglyceride, Jasmine Sambac Oil, Bergamot Essential Oil, Vitamin E Oil. 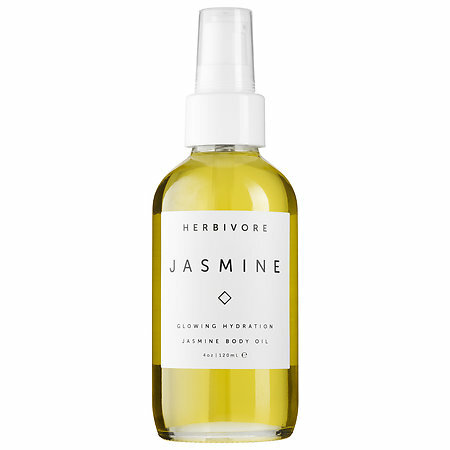 - Jasmine Sambac Oil: Provides an all-natural, intoxicating floral scent. 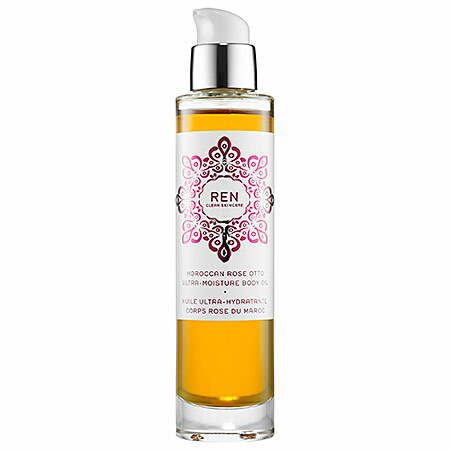 - Camellia Flower Oil: Increases skin’s suppleness and elasticity with a lightweight and ultra-hydrating texture. - Grapeseed Oil: Smooths and hydrates; rich in beta carotene to nourish the skin from within. - Ceramides from Carthame Oil, Phospholipids from Soybean, Essential Fatty Acids from Sabuckthorn Berry Oil, and Argan Oil: - - Help to restore softness, elasticity, and comfort. - Tocotrienols from Cranberry Seed Oil: Protect the skin against oxidative damage and premature aging. -Grape Oil: Rejuvenates and nourishes. 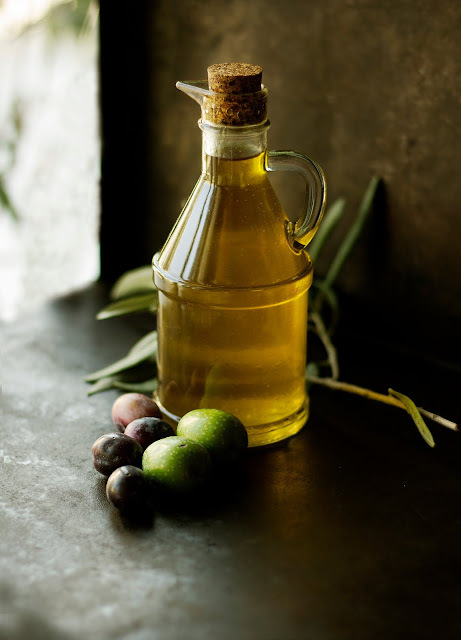 -Extra Virgin Argan Oil: Restores hydrolipidic film. -Sesame Oil: Softens and moisturizes. Make sure its all unrefined and organic. This has been my go to DIY body butter and it always makes my skin, look and feel flawless. It really helps with stretch marks and evens my skin tone.The oils have healing, anti-aging properties, and are high in antioxidants. It not only feeds your skin the right oils it needs but it also protects our skin against UV rays. So there are my favorite body oils in the winter! 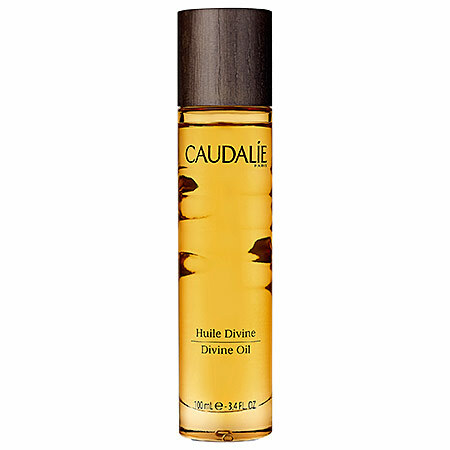 Whats you favorite body oil? Would love to know. Please Share. Essential oils are good for skin related problems. It works for all anti aging problems too. It works slowly, but has good results. And also makes your skin younger and more glowing too. Thanks for sharing such an informative information.